Now, you and your clients can quickly and easily generate black-and-white Floor plans right from your Matterport Spaces. 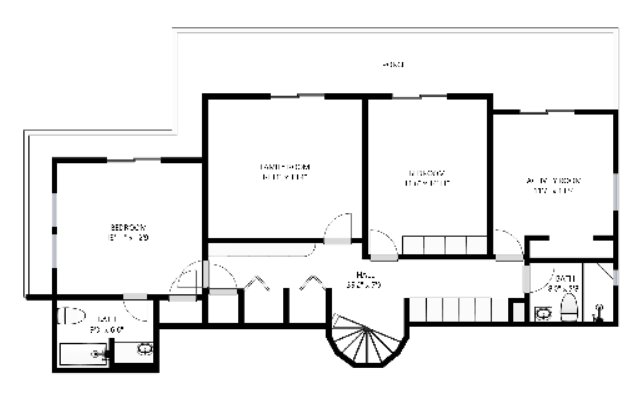 Schematic Floor Plans add value to every Space because they are made from the same data used to create your 3D tour. You can create next-level immersive experiences as well as more traditional marketing collateral with one scan. No need to hire an additional rm or return to the property to take measurements. Order with the push of a button directly from your Matterport Cloud. Your Schematic Floor Plan will be delivered within 2 business days. 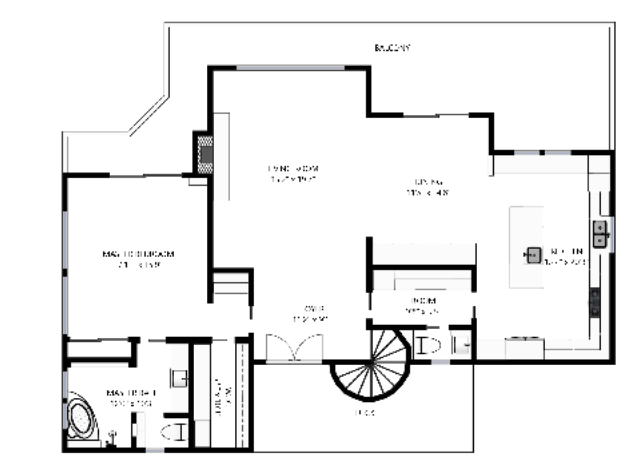 Each Schematic Floor Plan is only $36, for Spaces up to 10,000 square feet. You get each oor separately in PNG format, and all oors together in a one page PDF. All Schematic Floor Plans include individual room labels and measurements. Get it for your business! Adding Schematic Floor Plans to your immersive virtual threeDrealty Spaces is quick, easy, and convenient. Complete your marketing collateral with just one scan. Get started today by contacting threeDrealty.